Two Lots, 105 Acres Combined...A Winding Pvt Driveway Leads To This A Frame Log Cabin With A Full Basement, Tucked At The End Of A Nearly 10 Acre Lot, Offering Hidden Seclusion, Privacy And An Oasis Of Pvt Woods. 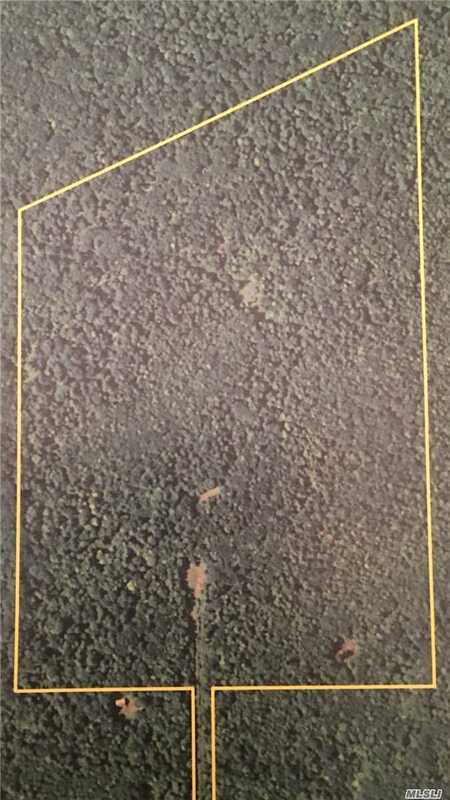 This Property Is Being Offered With An Additional 95 Acre Buildable Lot. Plenty Of Land To Hike, Roam On A 4 Wheeler, Or To Turn Into A Private Retreat. The 95 Acre Lot Can Be Sold Separately. R/E Taxes Are Both Lots Together. Basement Description: Full Unfinished With Separate Entrance.